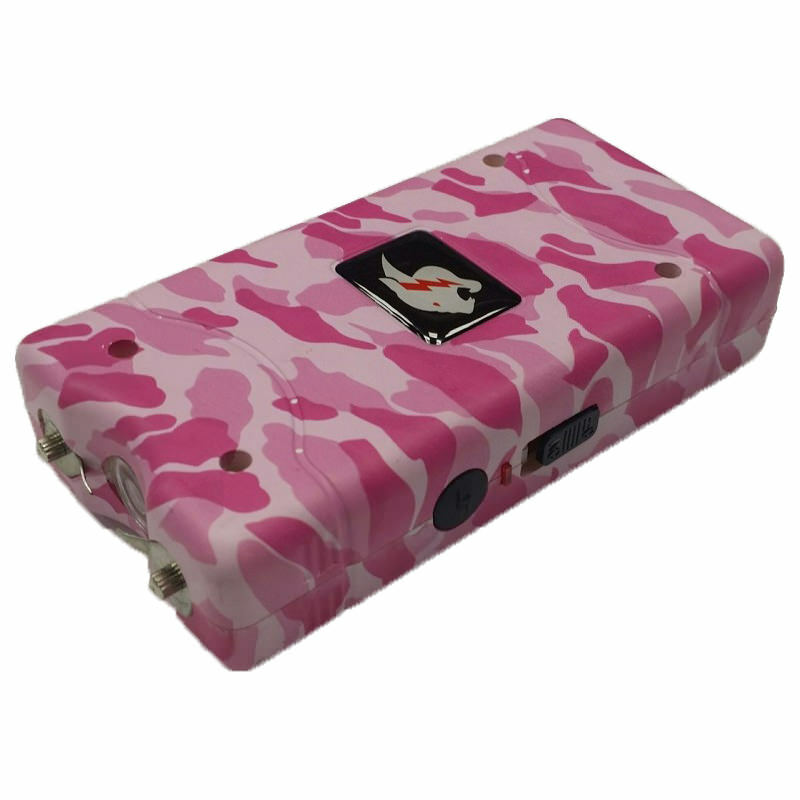 This extremely powerful Pink Camo Zebra Max Power stun gun will surely jolt human that dares to attack you! 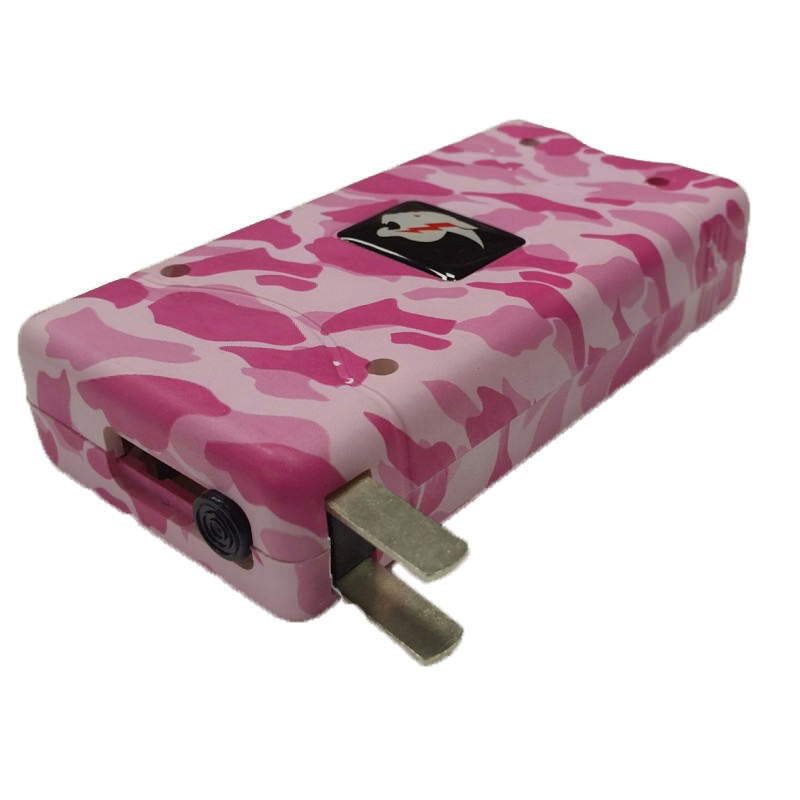 With 10 million volts of power, it will get your aggressor's attention. 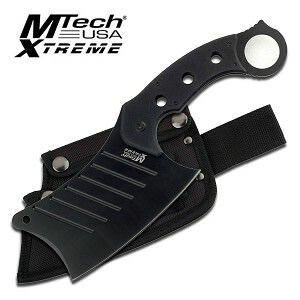 Compact Size 4" x 2.25" x 1"